Arclyte PL02413 Sony Lamp KDF-42E2000; KDF-46E2000; KDF- by Arclyte at Pacs BG. MPN: PL02413. Hurry! Limited time offer. Offer valid only while supplies last. Arclytes High Quality Sony A-1129-776-A; BLX5010-15; F-9308-750-0; XL-2400U Projector Lamp with Housing is 100% compatible with your Sony projector. Arclytes High Quality Sony A-1129-776-A; BLX5010-15; F-9308-750-0; XL-2400U Projector Lamp with Housing is 100% compatible with your Sony projector. 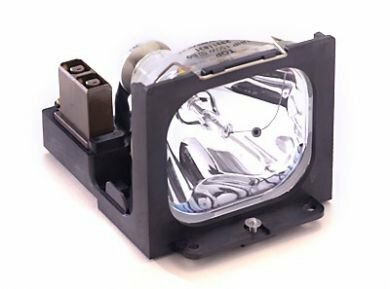 Designed specifically as a direct Sony projector lamp replacement, Arclyte lamps only utilize original manufacturer bulbs with a durable and high quality housing unit that is guaranteed to fit properly. This projector lamp will meet the original manufacturer quality and performance standards. If you are not satisfied, send the product back within 180 days for a full refund. For more information please visit Arclyte .